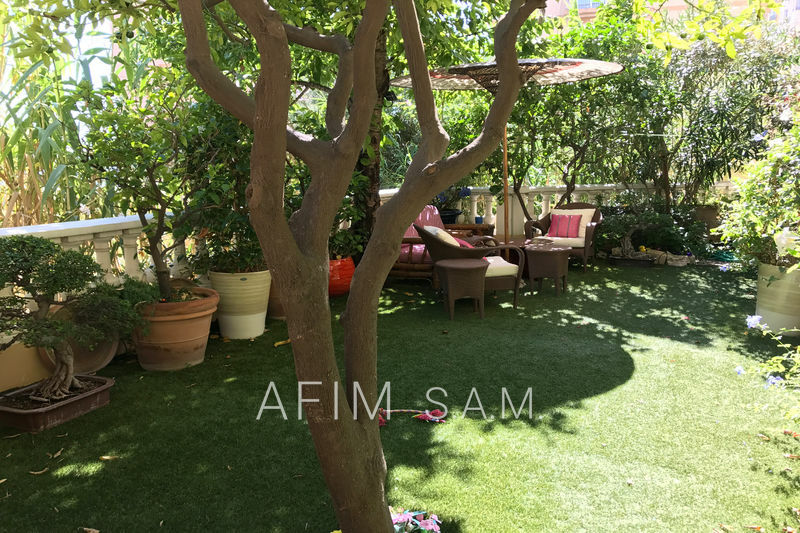 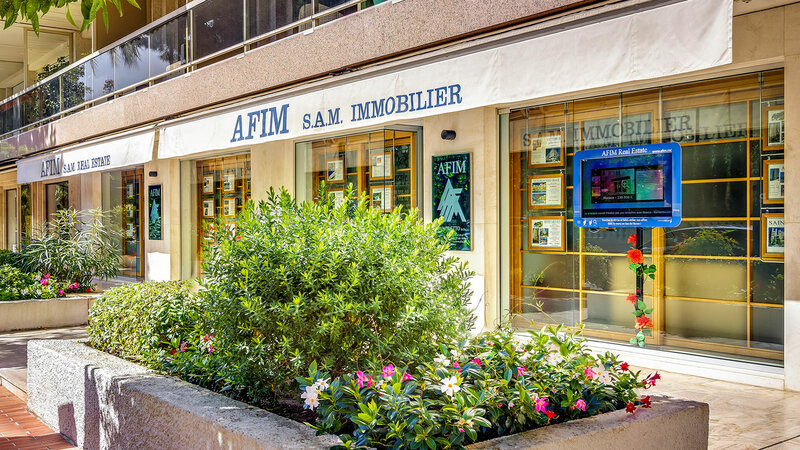 Founded in 1979, AFIM SAM provides its clients one of the most beautiful properties portfolio in Monaco and the French Riviera. 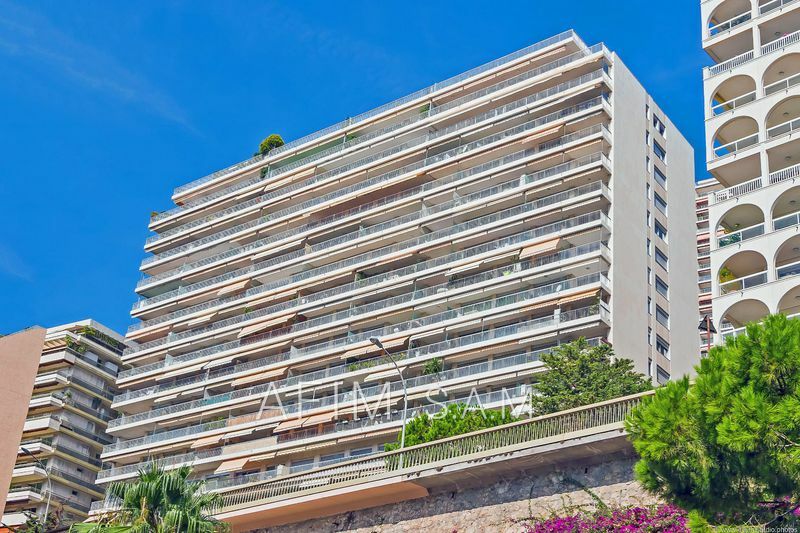 The real estate agency in Monaco is based on a highly professional team, with a perfect knowledge of the Monaco market for many years, and is able to provide all the expertise, support and services required by an international clientele. 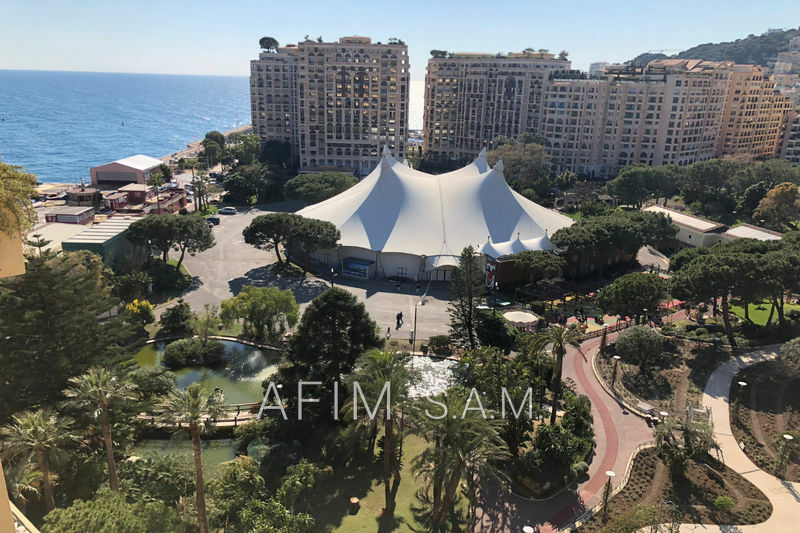 The expertise of the agency goes from looking for properties, to the estimation, the sale, the rent, the management, and investment opportunities in real estate Monaco. 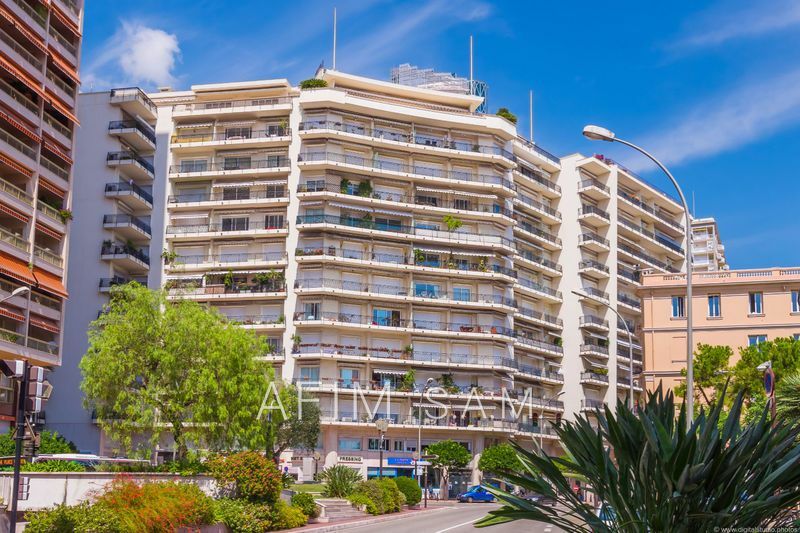 All our properties do not always appear on our website at the request of our clients. 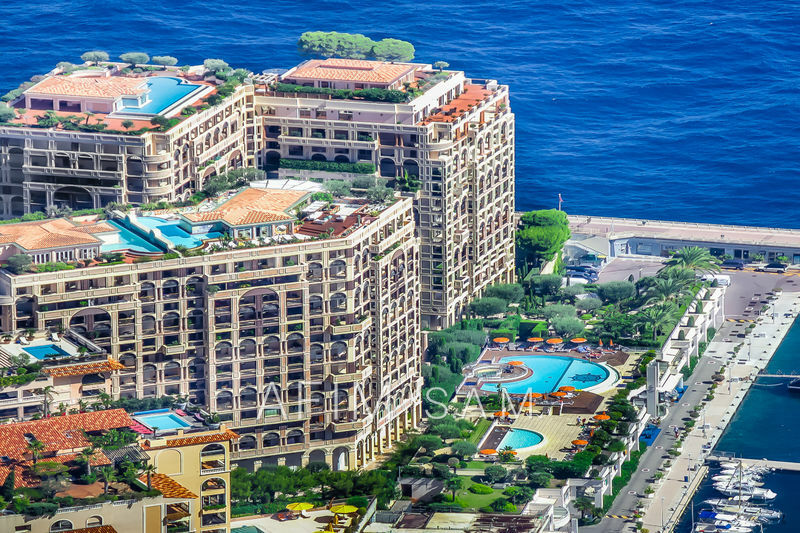 Our real estate agency in Monaco offers for you, the most beautiful selection of apartments in Monaco, from the studio to the penthouse, as well as the few independent villas. 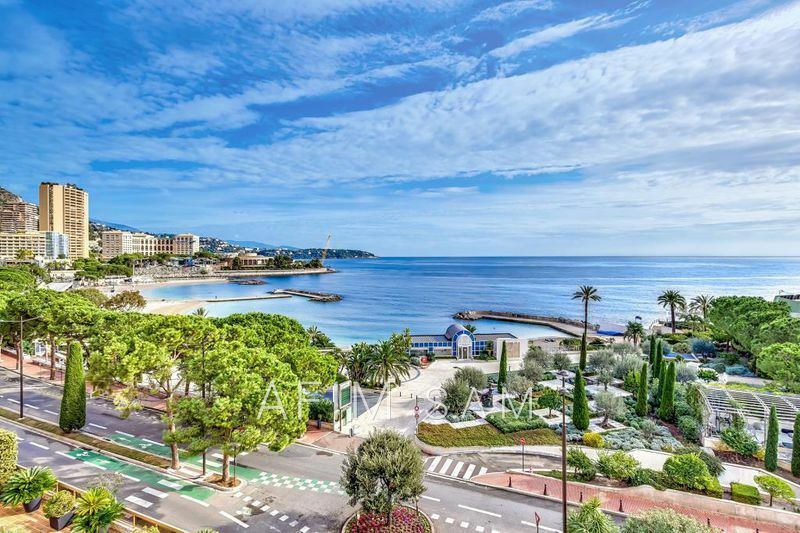 Our team of customer advisers welcome you in french, english and italian during a personalized meeting at our offices, close to the Casino of Monaco. 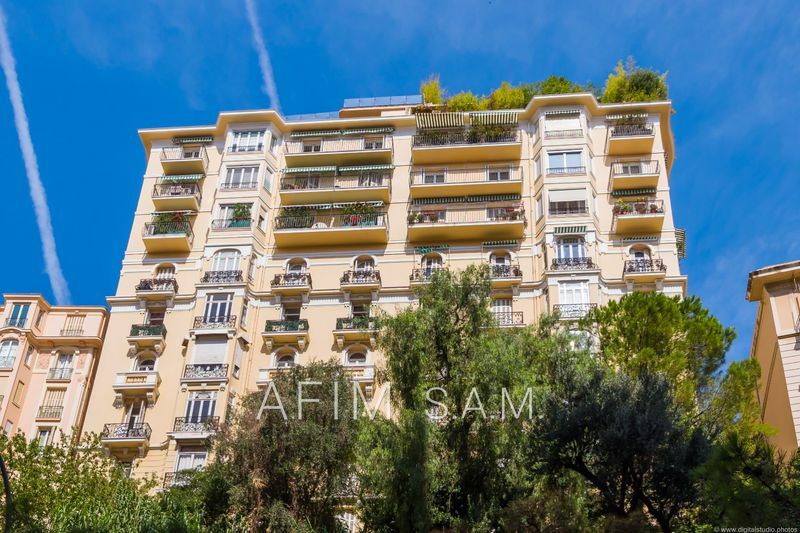 Real virtual tour by our professional photographer, made in high definition (4k). 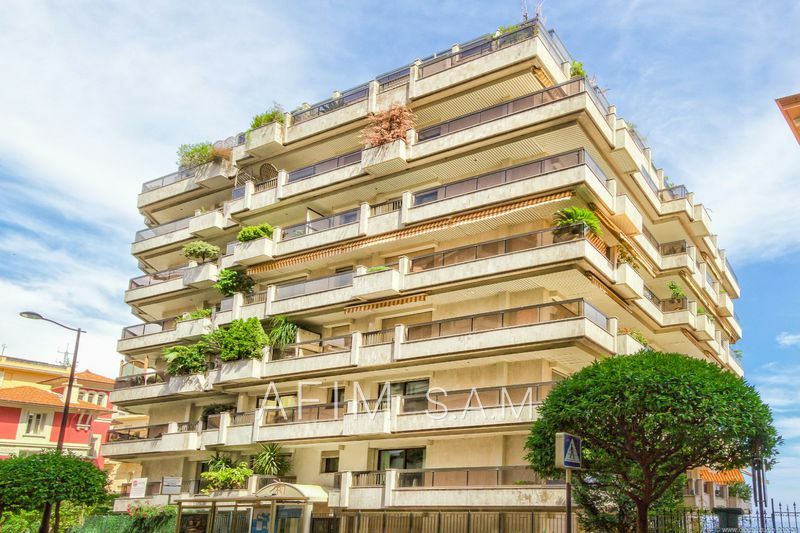 Produced by a competent operator for breathtaking pictures. 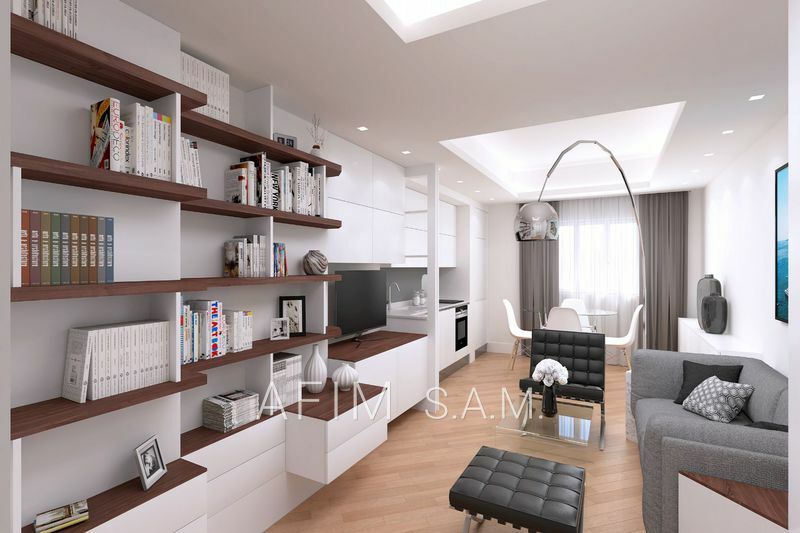 Your property will be more consulted and more attractive.